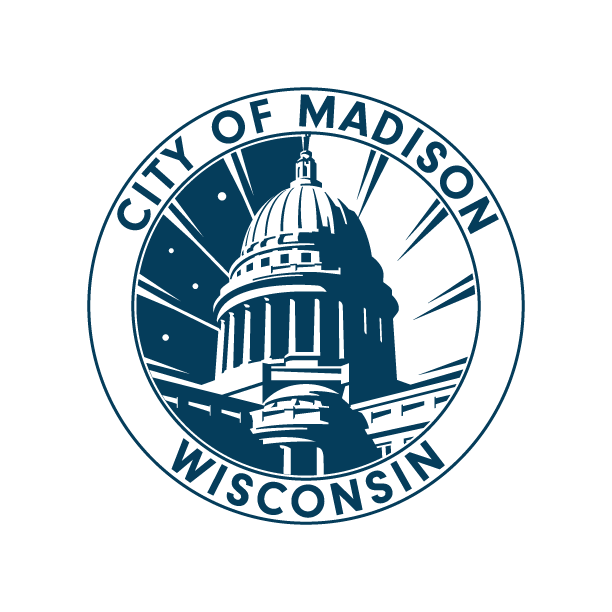 Apartment Management in Wisconsin: This 200+ page self-help manual written for property owners and managers contains information on state and local rental laws and regulations. It also contains sample letters and forms to assist landlords in resolving rental problems. Now Available! Fourth Edition, 2005. Contact TRC for current pricing and availability or download a printable order form. Below is a list of other forms included in the book.